Dean had plenty to complain about with Seven Samurai. First, the film was way too short. Additionally, there were too many female characters. Dean wanted more dirt, piss, and mud. Matthew was much higher on Seven Samurai and called it a classic. One of the two men are lying. Can you guess which one? 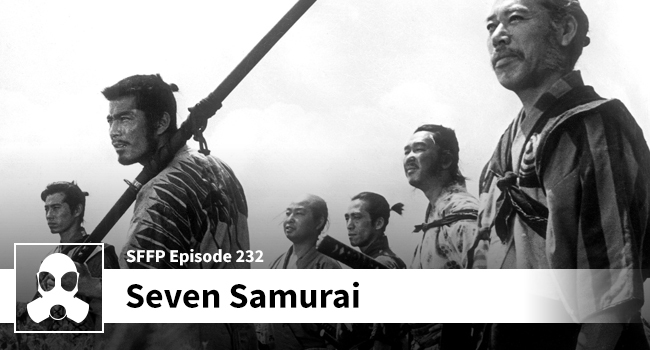 Don’t miss a minute of the lads going deep with Seven Samurai.